Style Notes | Okay so ... the featured boot definitely looks like a carpet. But you know what? 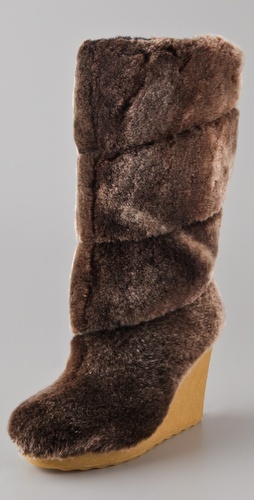 I would wear the FUNK out of the Kiki Wedge Boot! Shop the look?